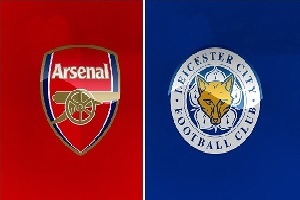 Arsenal will face Leicester on Sunday in the Premier League. Leicester is currently taking the 1st place with 53 points. Tottenham and Arsenal are respectively second and third with 48 points. Both teams are in great form and Leicester don't stop to amaze me. So it is very difficult to predict who will be the winner in this game. One thing is sure though, they are playing very attacking football this season. The last match between these two ended with 7 goals total as Arsenal managed to win it with 5-2. The odds for over 2.5 goals are really generous and I will gladly embrace them.